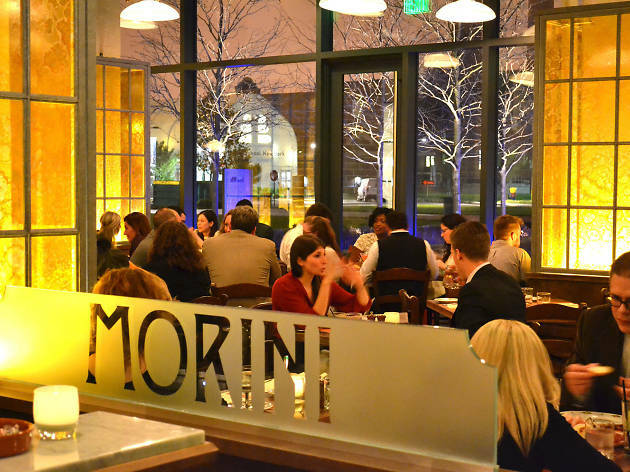 Osteria Morini pays homage to the casual and rustic cuisine and ambiance of the Emilia-Romagna region of Northern Italy. 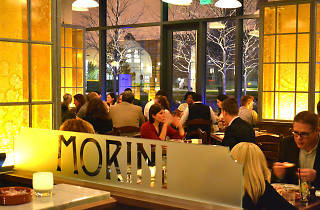 Osteria Morini is a casual Italian restaurant from Chef Michael White. In Italian, “osteria” means a place where the owner “hosts” guests, and at Osteria Morini, Chef White continues this tradition of hospitality, transforming his first Washington, D.C. restaurant into an authentic, old-world osteria with soulful food from the Emilia-Romagna region of Northern Italy.